Need a sturdy desktop companion? 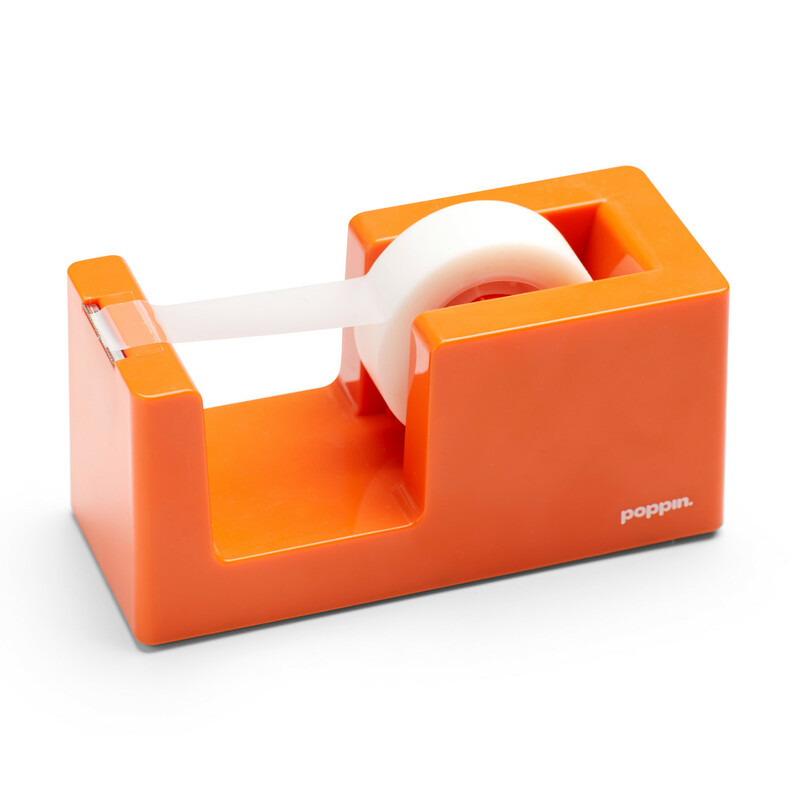 The solid weighted core of our Tape Dispenser prevents it from going anywhere in a hurry--even when the tape is rolling. Introduce it to our Stapler to make a handsome desktop couple; with the same length and lacquer-like finish, they make for a pleasingly even set-up.